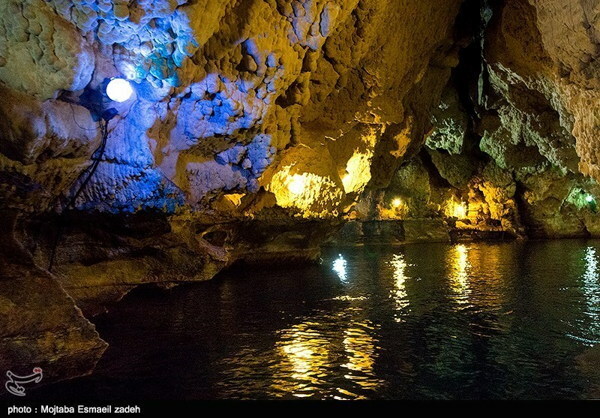 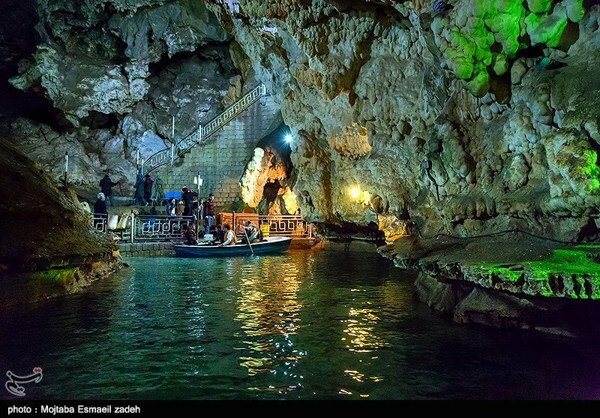 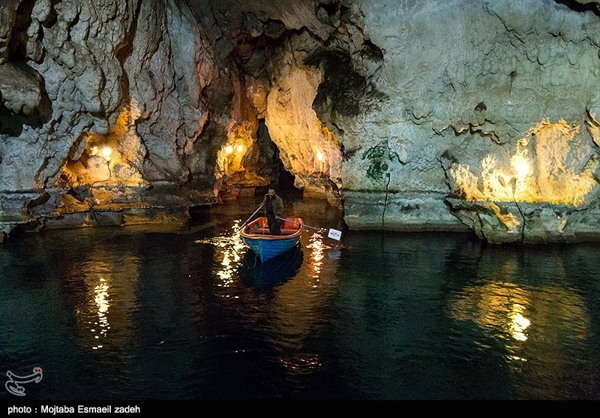 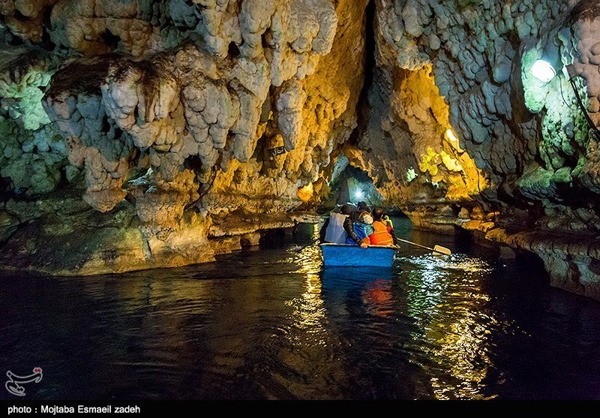 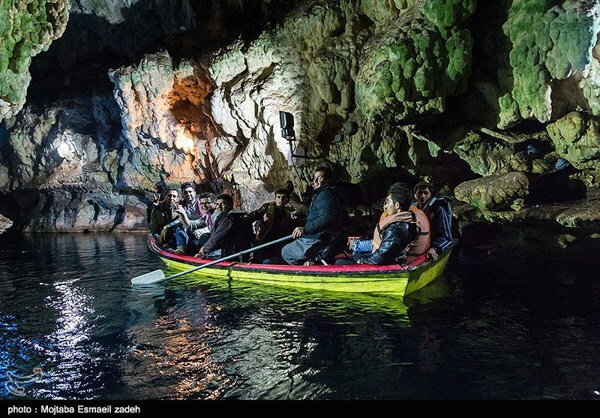 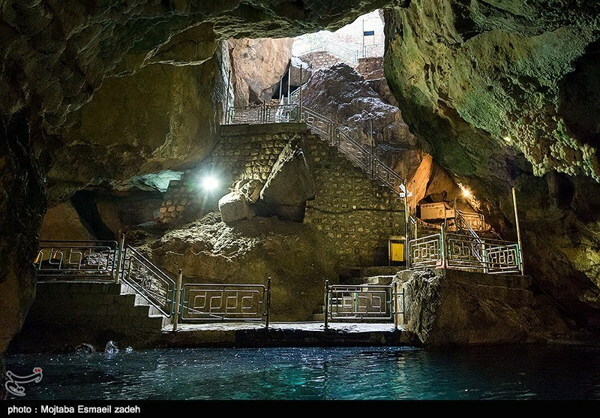 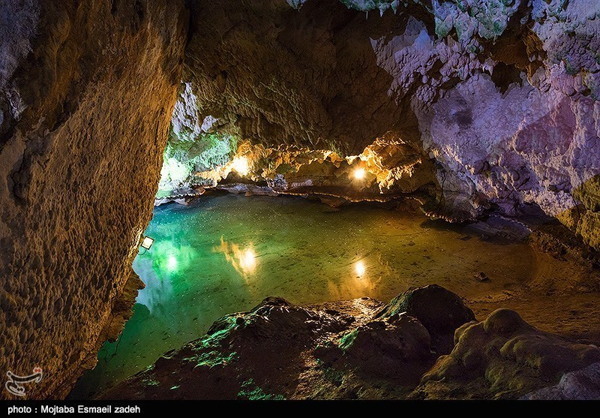 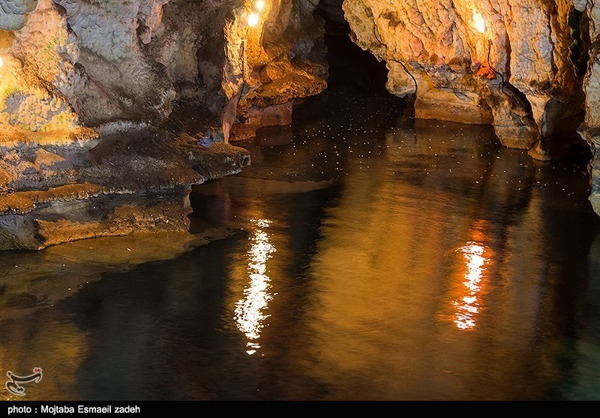 Saholan is a beautiful water cave in Iran, second only to the Ali Sadr Cave, which is the world’s largest. 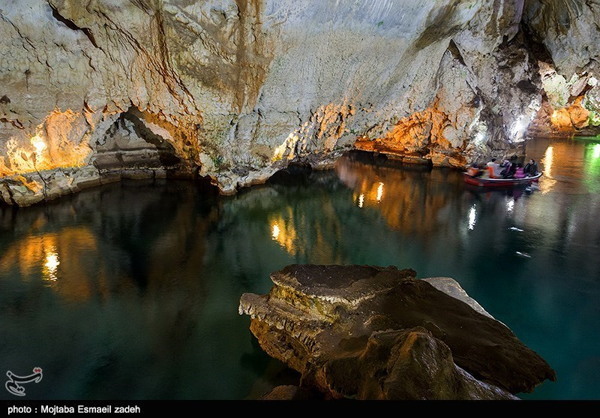 The cave’s scenic view makes it a mecca for nature lovers and eco-tourists alike. 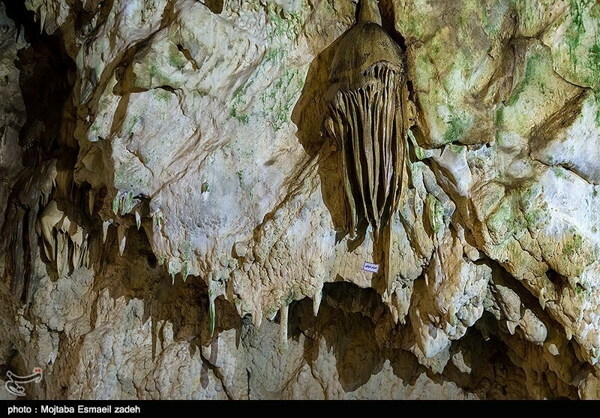 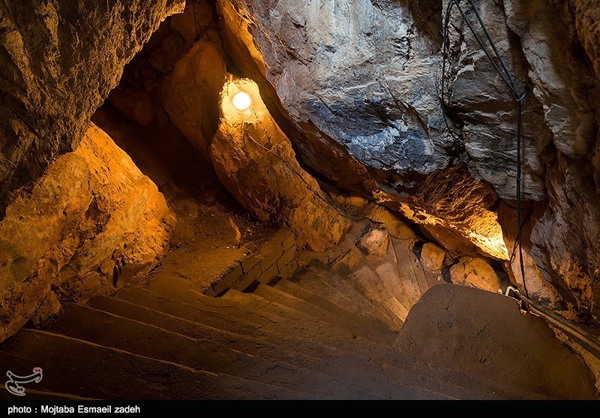 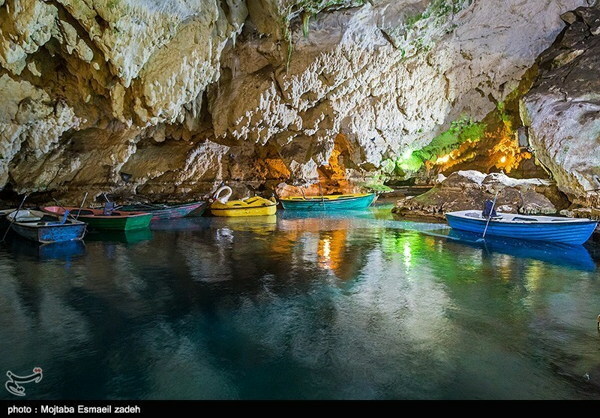 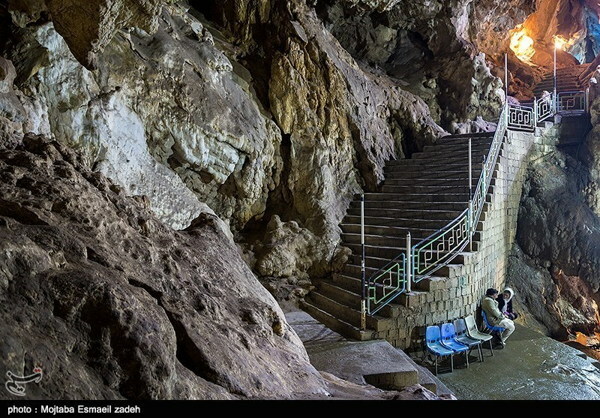 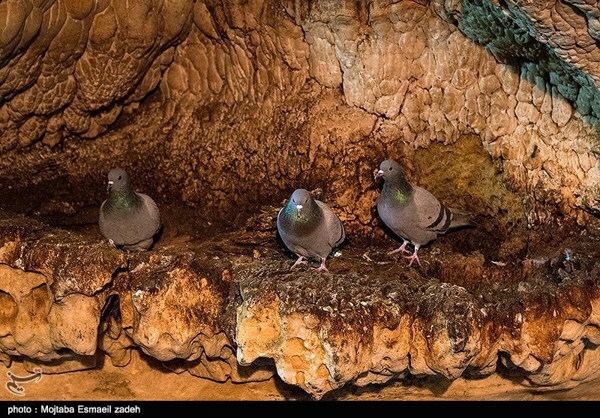 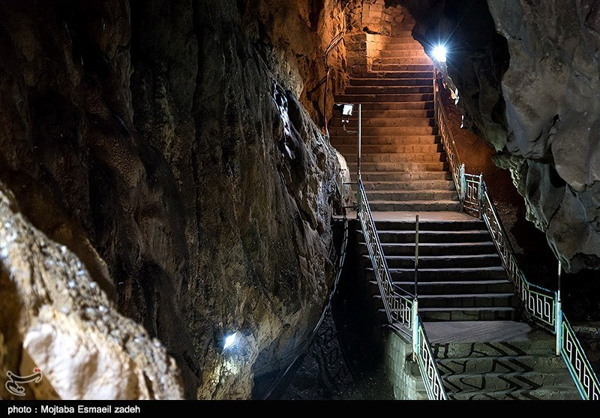 The Saholan cave is located near a namesake village, 43 km to the east of Mahabad, in West Azerbaijan Province. 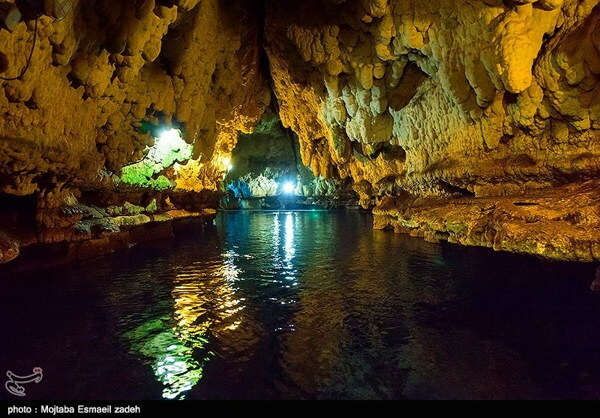 The cave, which sits on a small hill of limestone, has two entrances and has been created by the corrosive effect of water. 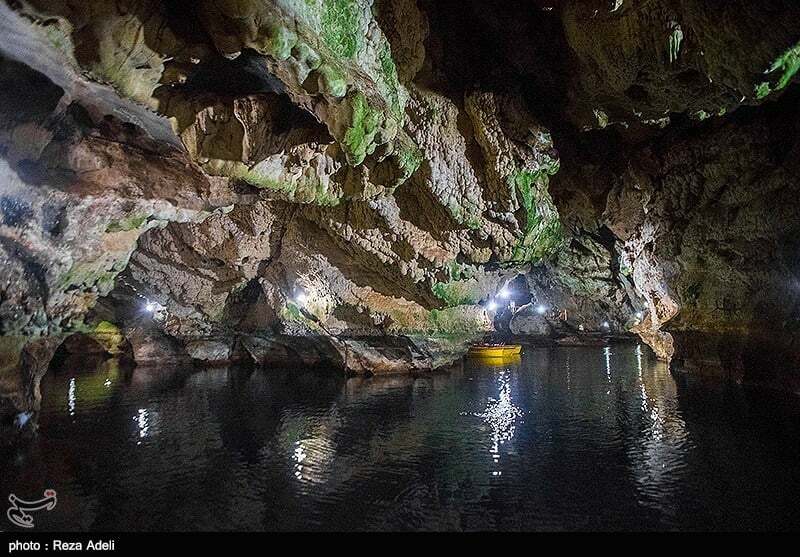 Geomorphological evidence collected from within the cave suggests that it has been formed under phreatic conditions by still water and not running water. 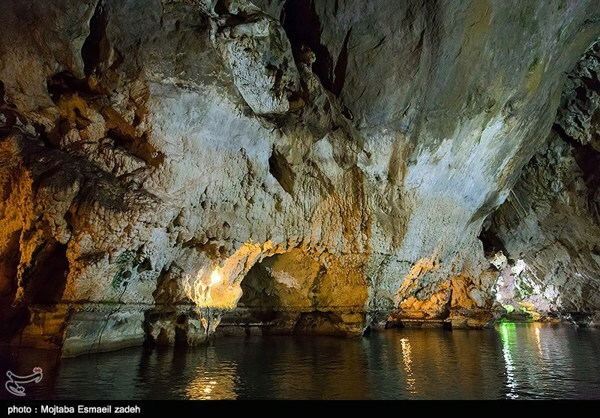 Throughout the cave there are horizontal ledges of calcite deposits along the walls that are indicative of higher water levels in the past.